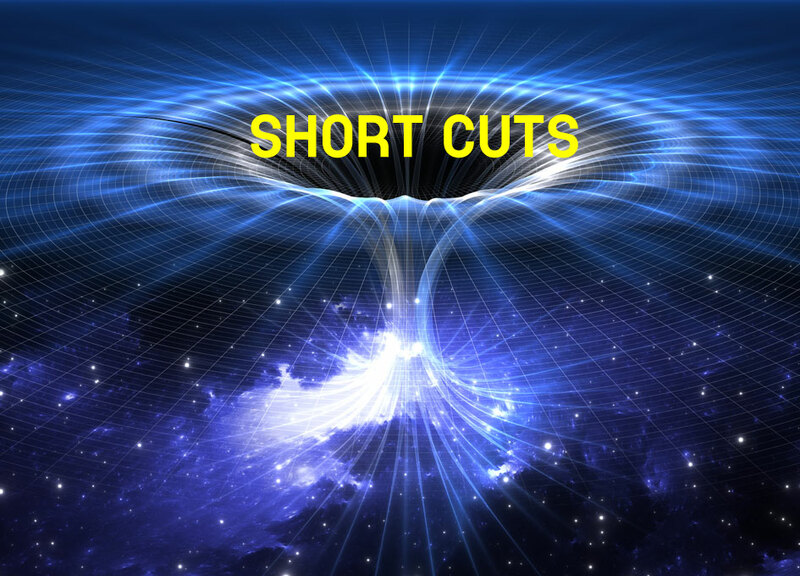 In today’s Short Cuts: We provide an Op-Ed on small satellite manufacturing in Canada, Work, Not Work Podcast interviews Dr. Robert Thirsk, MDA’s U.S. acquisition SSL gets long sought after satellite servicing contract, Canada searches for a Chief Science Advisor and more. Recently, there has been noteworthy news related to small satellites. First and significantly, the U.S. Federal Communications Commission (FCC) released details of new applications from companies wanting to deploy constellations of small satellites, most in non-geostationary orbits (NGSO). This included applications from two Canadian companies, Kepler Communications and Telesat. The total number of planned NGSO satellites in applications filled since June of this year, is close to 9,000. To put that number in context, there are currently only a little over 1,400 active satellites of all sizes in orbit. To add another approximate 9,000 satellites in the coming years, all in non-geostationary orbits, is unheard of. The Canadian government has officially begun the hunt for a Chief Science Officer, a position that the Liberals promised to create once elected. The announcement was made Monday morning in Ottawa by the Science Minister, the Honourable Kirsty Duncan. President of NGC Aerospace and a professor with the Université de Sherbrooke’s faculty of engineering, Dr. de Lafontaine’s fascination with space exploration has only intensified with time. He founded NGC in 2001 and since then, the company has been making mobile vehicles autonomous and intelligent, employing breakthrough technology that has revolutionized the aerospace industry. The submission of applications for the 2017 SCOSTEP Visiting Scholarship is now open. The SCOSTEP Visiting Scholar (SVS) program is a capacity building activity of SCOSTEP (Scientific Committee on Solar-Terrestrial Physics), which complements the current scientific program, VarSITI (Variability of the Sun and its Terrestrial Impact, http://www.varsiti.org/) and SCOSTEP’s public outreach activities. The objective of the SVS program is to provide training to young scientists and graduate students from developing countries in well-established solar terrestrial physics institutes, for one to three months. The training will help the young scientists to advance their career in solar terrestrial physics using the technique/skill they learned during the training. SCOSTEP will provide the airfare, while the host institute will provide the living expenses (accommodation, sustenance, ground transportation, visa fees and other incidentals). Trainees should have their own health insurance or arrange a provision with the host institution. Interested candidates should contact one of the SVS program hosts listed at http://www.yorku.ca/scostep/?page_id=2103 and work out the details of the visit. Once the applicant and the host agree on a visit, the applicant needs to prepare an application package including the following details of the visit: (i) work to be performed; (ii) applicant’s curriculum vitae, (iii) dates of the visit and an estimate of the airfare in economy class; (iv) letter from the applicant’s supervisor, and (v) a letter from the host scientist/institution. A single pdf file of the above materials should be sent to SCOSTEP’s Scientific Secretary, Dr. Marianna G. Shepherd (mshepher[at]yorku.ca). Deadline for applications: February 25, 2017.